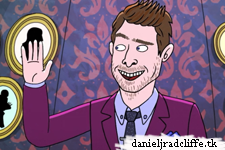 Daniel Radcliffe is a guest voice on a new episode of BoJack Horseman (season 2, episode 8) called Let's Find Out. 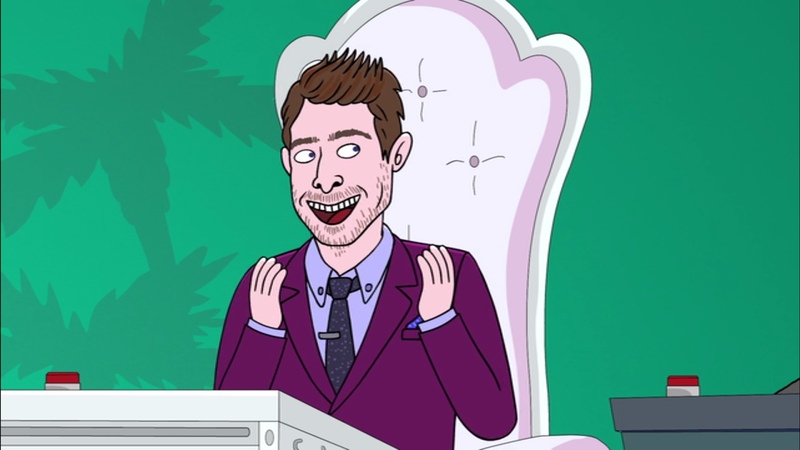 The new season is now available on Netflix. He appears in this episode as himself: celebrity guest in a game show. Update: 11th September 2018. 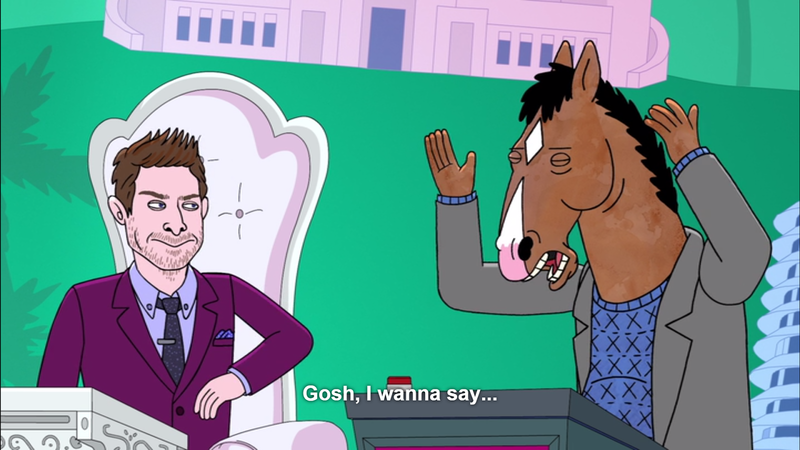 BoJack himself live tweets while watching old episodes including this one. 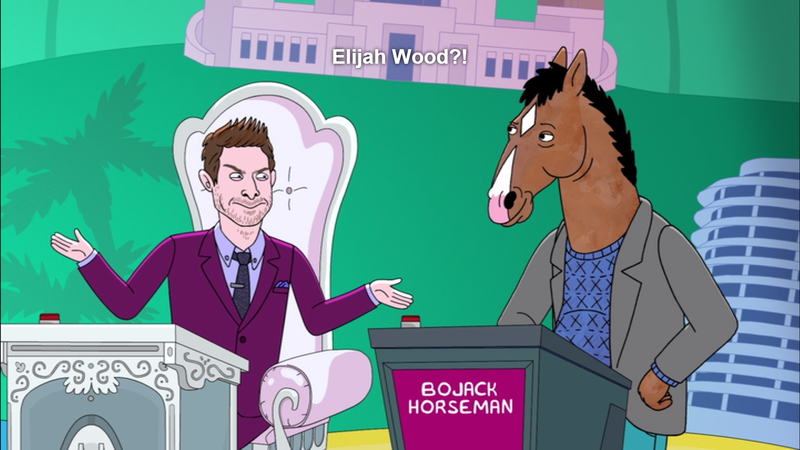 Read Tweet number 1 @Twitter, second one below. 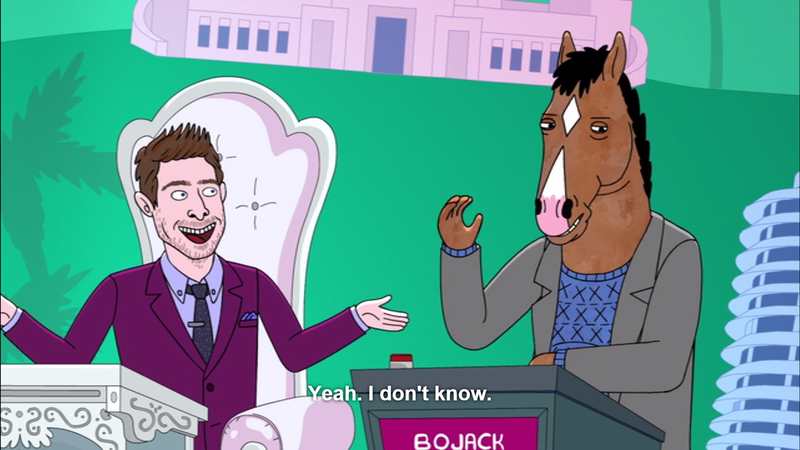 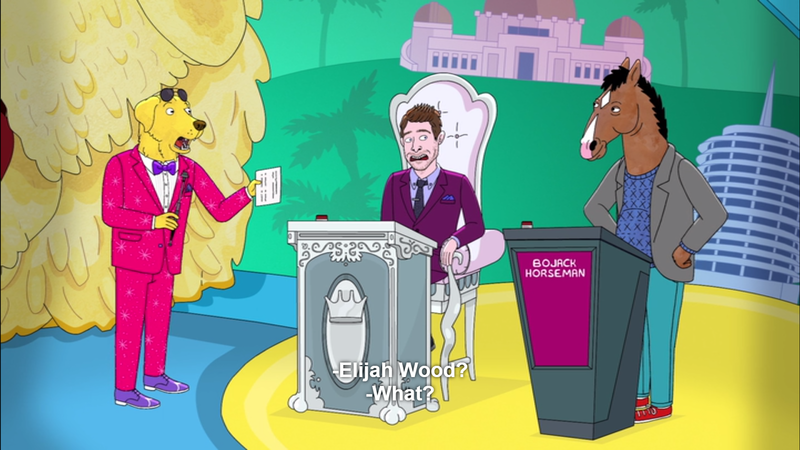 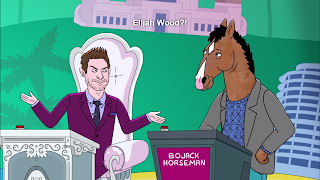 Host: "Bojack, for all the marbles"
"Which famous actor played the titular role in the popular Harry Potter film franchise?"